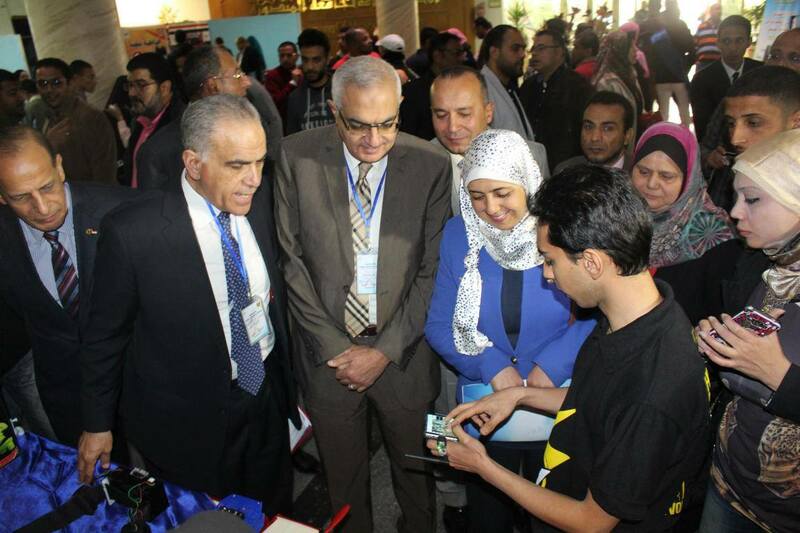 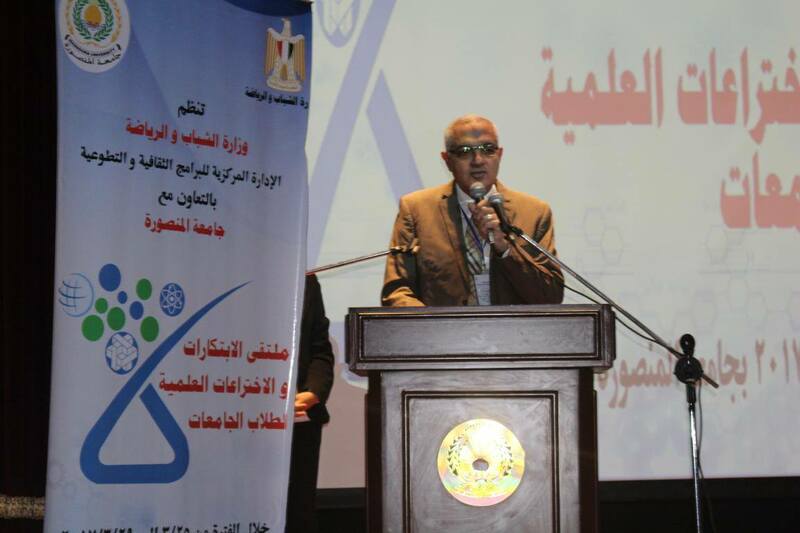 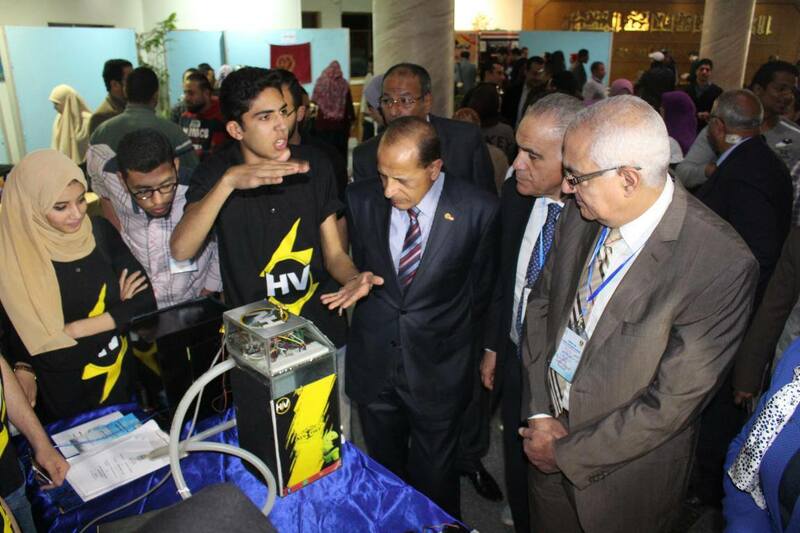 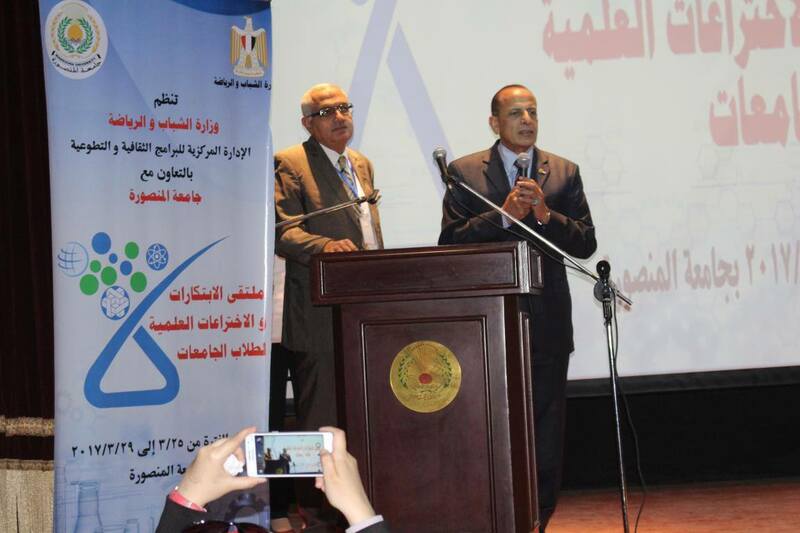 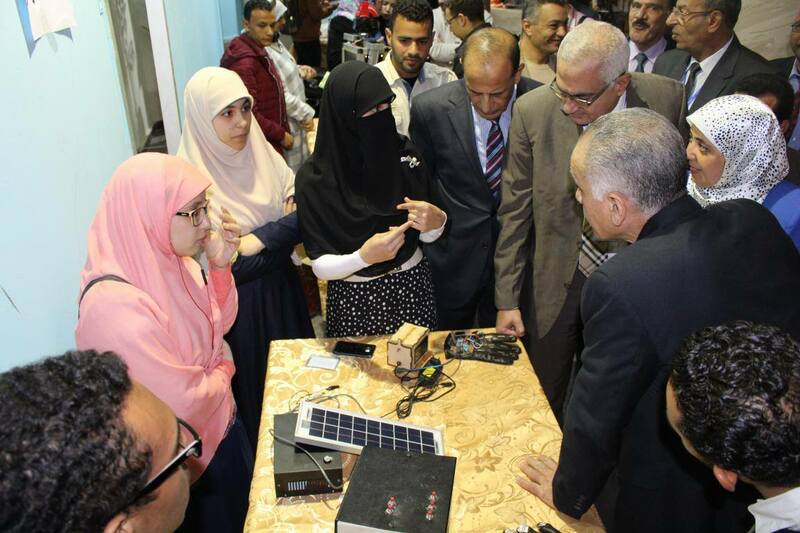 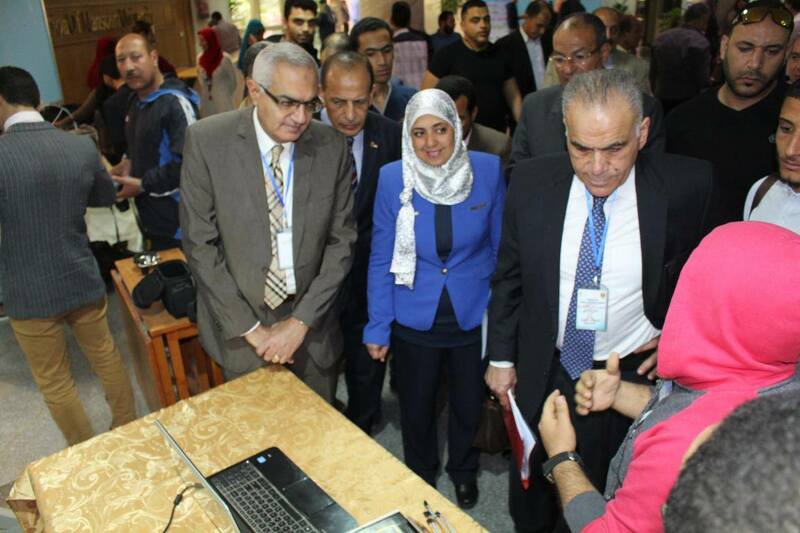 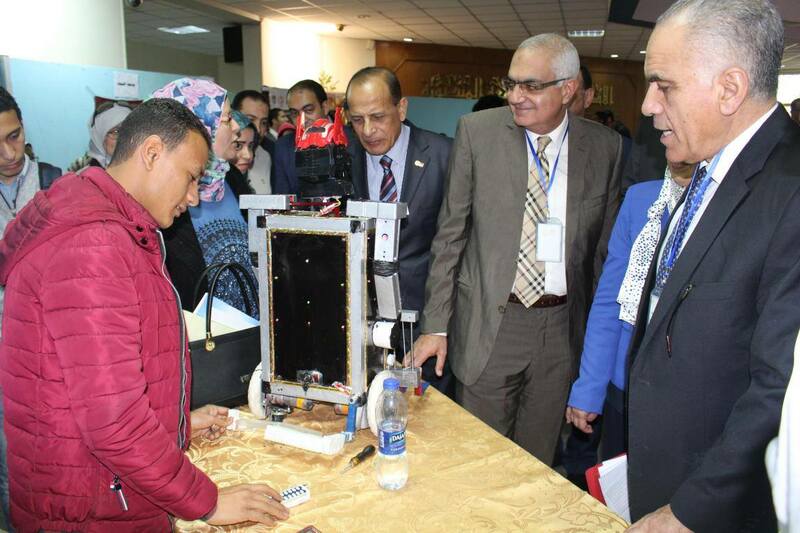 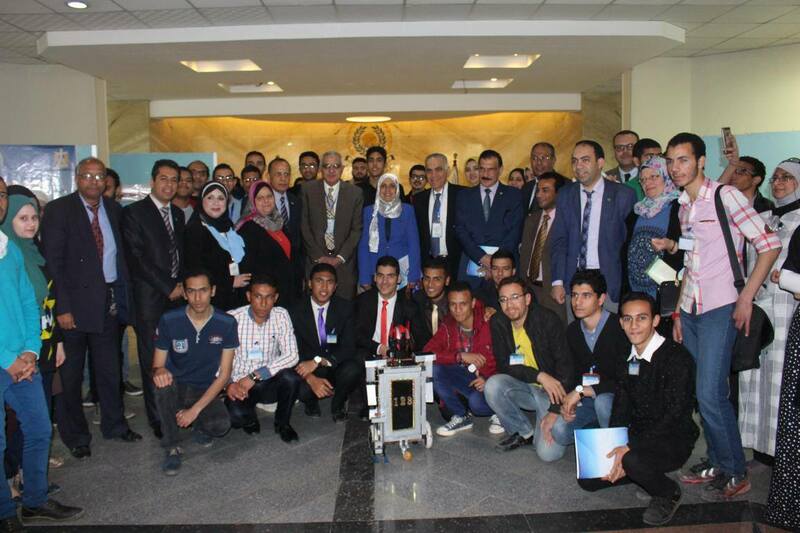 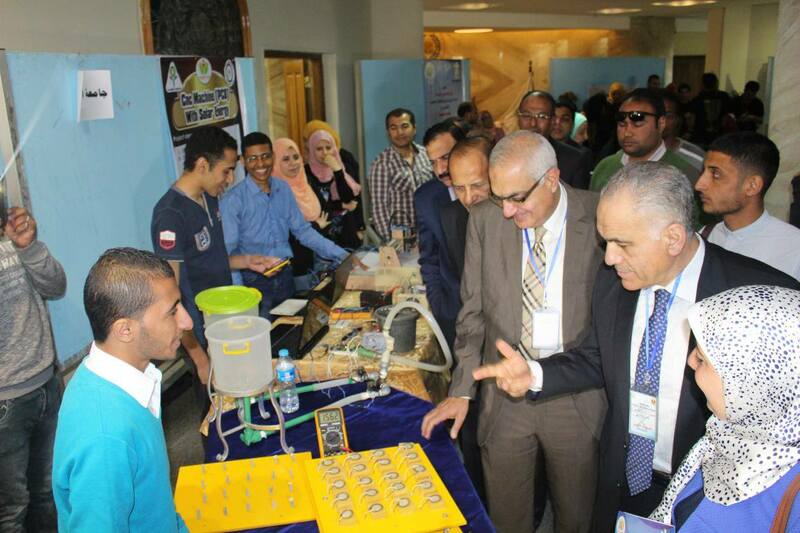 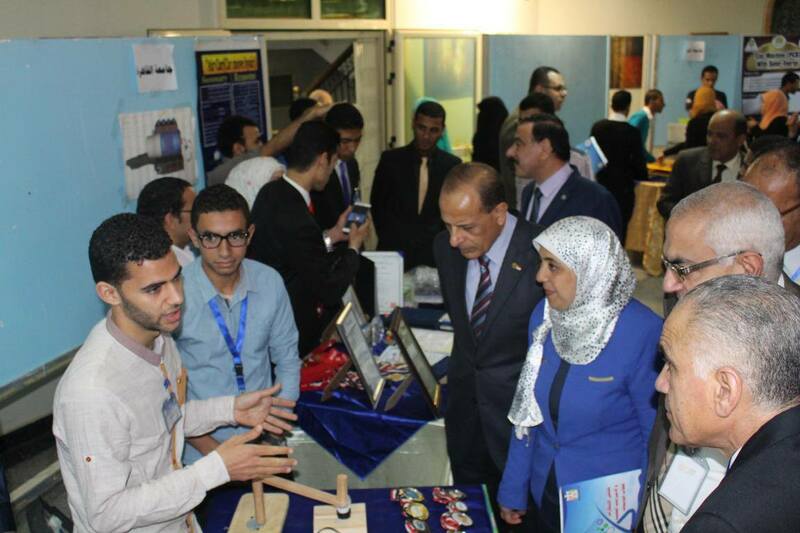 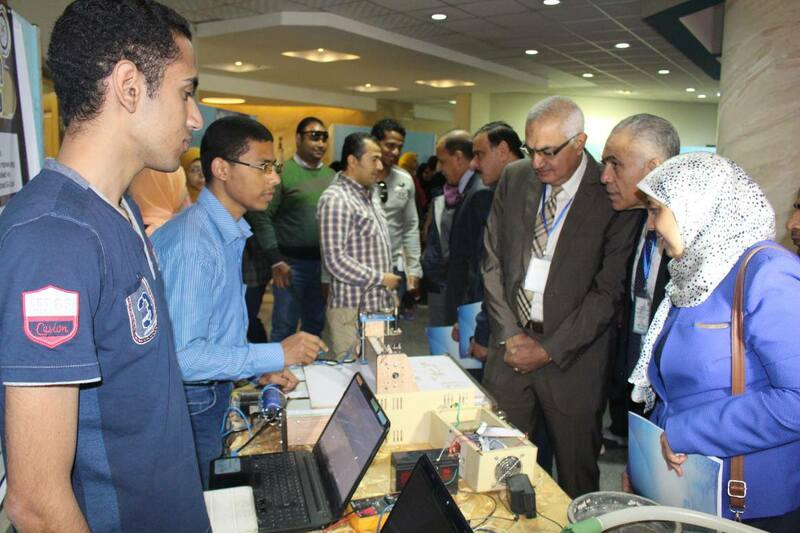 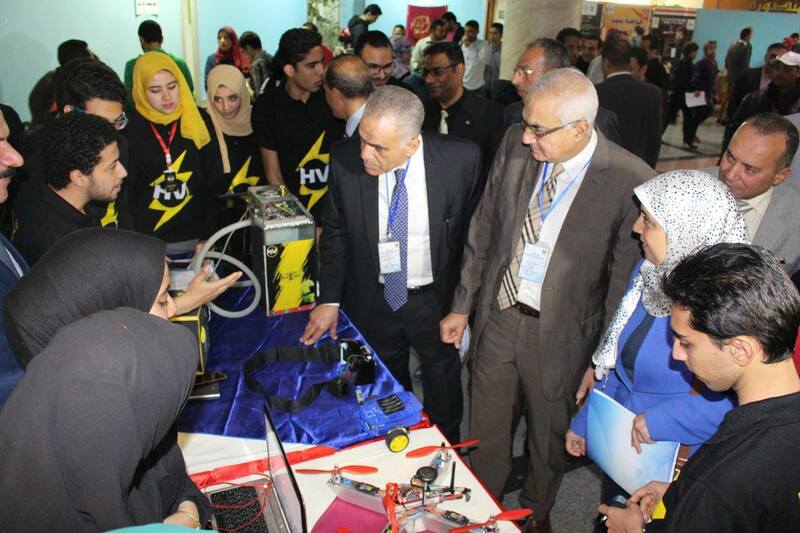 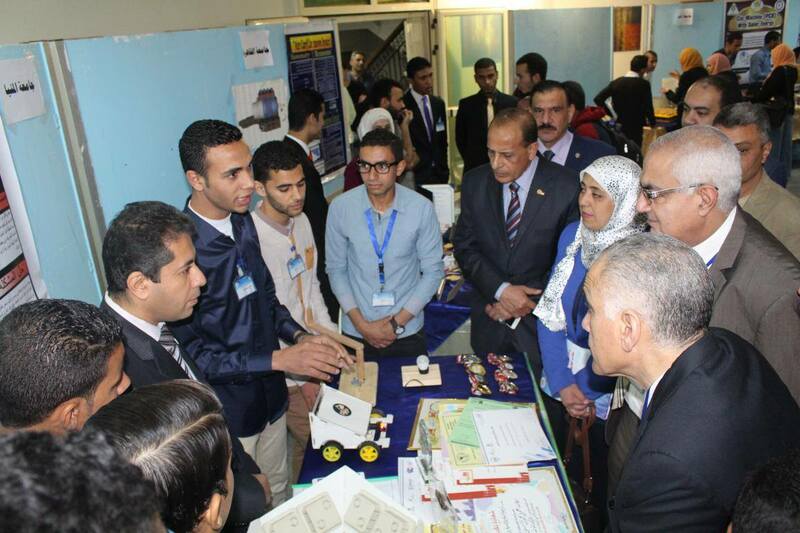 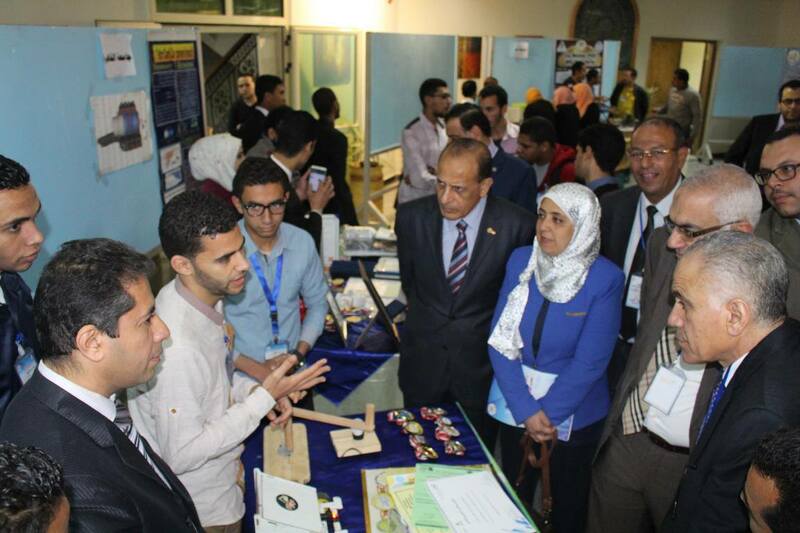 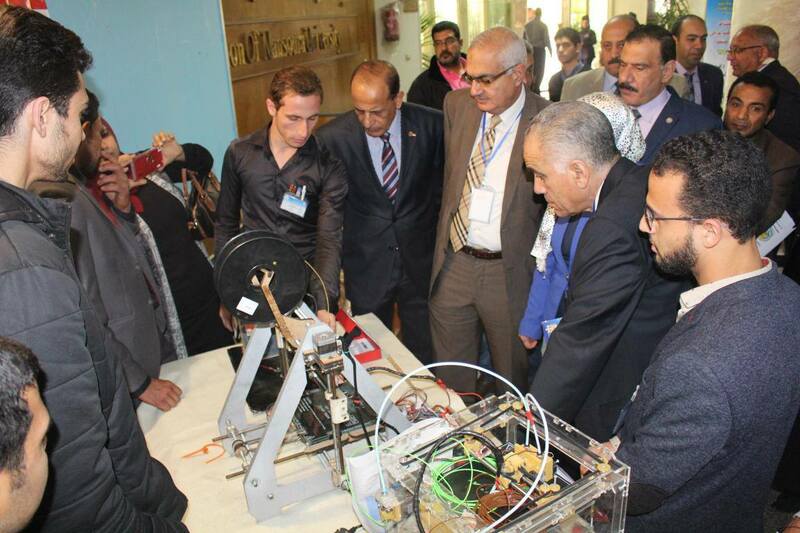 On Saturday 25th March 2017, and under the auspice of prof/ Khalid Abd Alghafar – Minister of Higher Education, and prof/ Mohamed Kenawy – president of Mansoura University, started the activities of the Egyptian student's forum for scientific innovations. 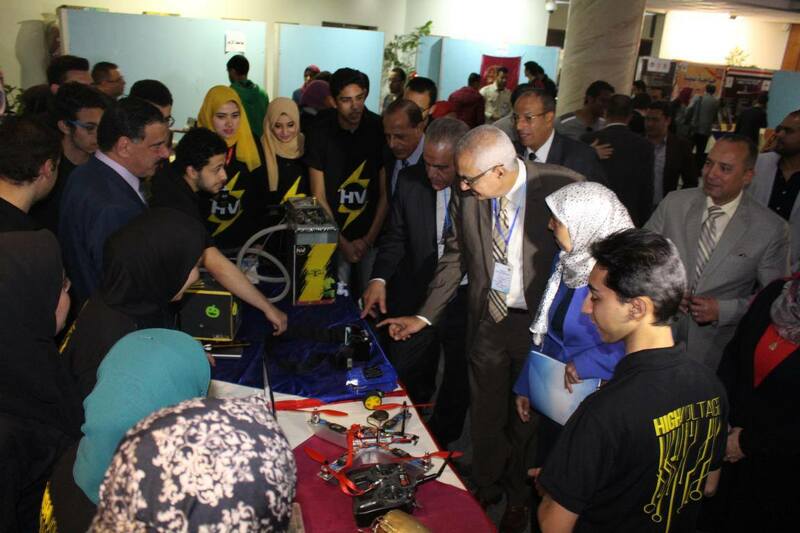 With the presence of university vice- presidents and a set of staff members. 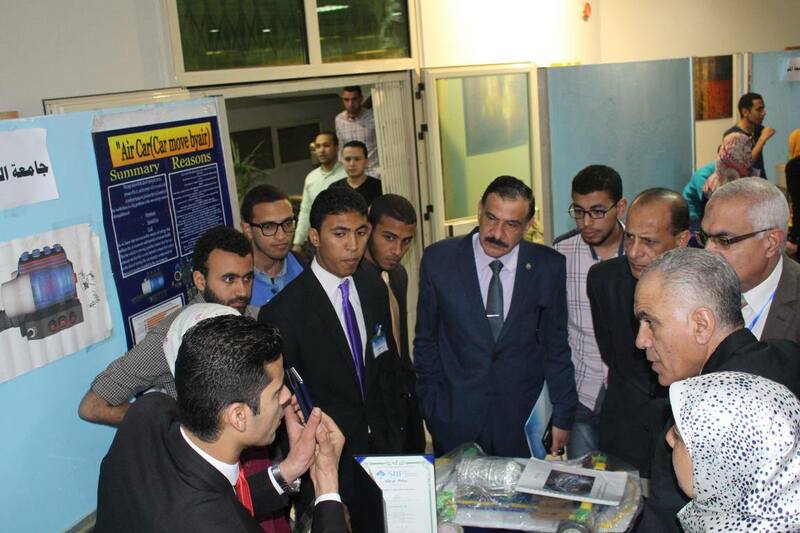 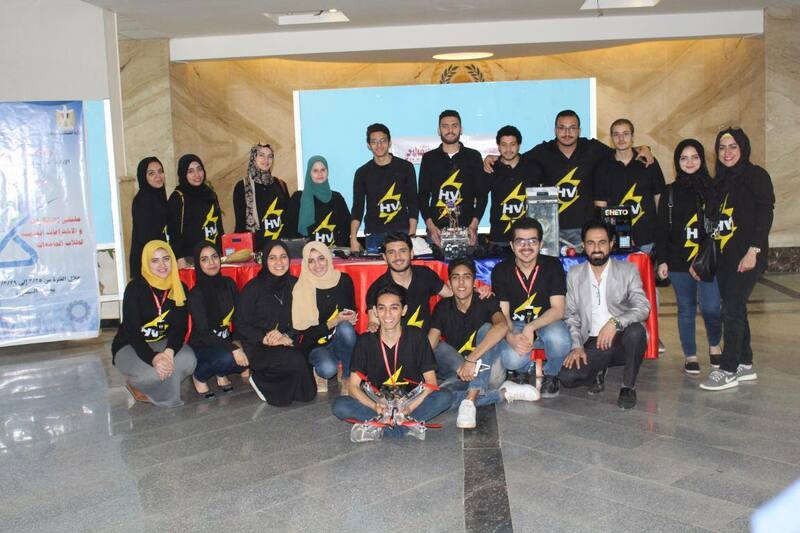 Its worth to mention that the forum considers a good chance to achieve the community development, as the importance of the scientific research appears in solving the community problems, that’s why Mansoura University established the student research support office to finance the special and turn it to a reality.